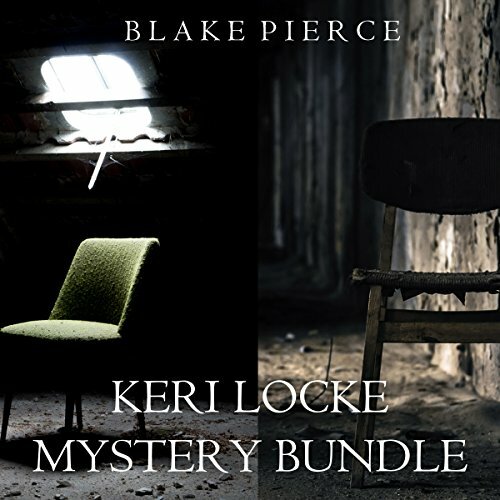 A bundle of two books, A Trace of Death and A Trace of Murder, in Blake Pierce’s Keri Locke Mystery series! 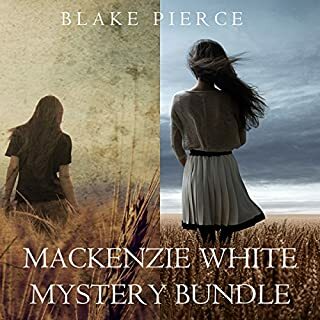 This bundle offers books one and two in one convenient file. 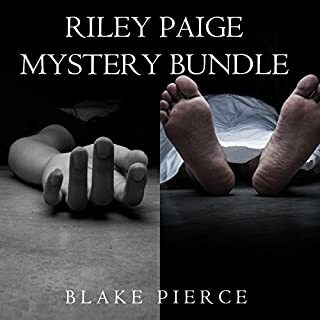 In A Trace of Death (A Keri Locke Mystery, Book 1), Keri Locke, a missing persons detective in the homicide division of the LAPD, remains haunted by the abduction of her own daughter, years before, never found. 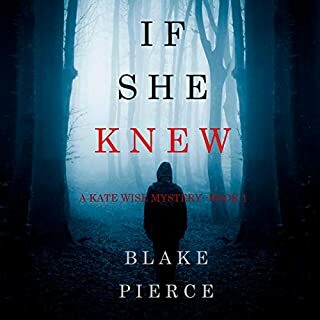 Still obsessed with finding her, Keri buries her grief the only way she knows how: by throwing herself into the cases of missing persons in Los Angeles. A routine phone call from a worried mother of a high schooler, only two hours missing, should be ignored. Yet, something about the mother's voice strikes a chord, and Keri decides to investigate. What she finds shocks her. The missing daughter - of a prominent senator - was hiding secrets no one knew. When all evidence points to a runaway, Keri is ordered off the case. And yet, despite pressure from her superiors, from the media, despite all trails going cold, the brilliant and obsessed Keri refuses to let it go. She knows she has but 48 hours if she has any chance of bringing this girl back alive. 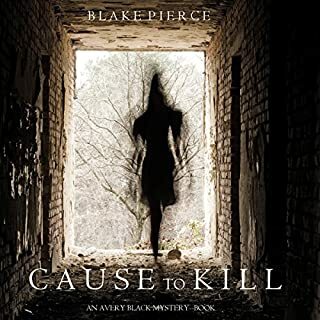 In A Trace of Murder (A Keri Locke Mystery, Book 2), encouraged by the new lead that has landed, the first in years, Keri Locke pursues it with all that she has, determined to find her daughter and bring her back alive. 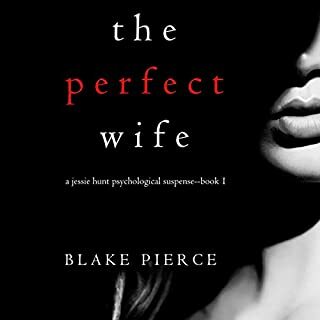 Yet at the same time, Keri receives a phone call from a frantic husband, a famed Beverly Hills plastic surgeon, who reports that his wife has been missing for two days. A wealthy socialite with no enemies and little reason to leave her life, he fears the worst has become of his wife. Keri takes on the case, assigned a new partner whom she hates, as Ray still recovers in the hospital. Her investigation leads her deep into the elite Beverly Hills world of the idle rich, to encounters with lonely housewives and those with shopping-addicted, empty lives. 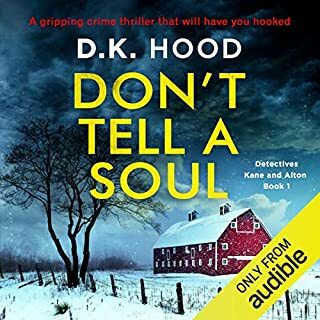 Dark psychological thrillers with heart-pounding suspense, the Keri Locke Mystery series is a riveting new series - with a beloved new character - that will leave you listening late into the night. from wording to the outcome I was able to guess whay was being said. really didnt like the British accent for a LA cop.